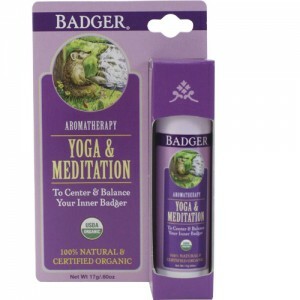 Portable aromatherapy that promotes calm and courage when times get tough - easy to carry and easy to use. Organic Extra Virgin Olive Oil deeply moisturizes while pure essential oils uplift and encourage. 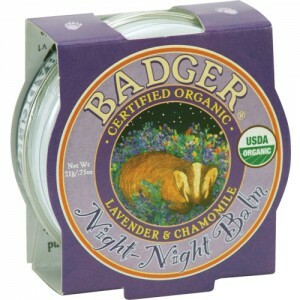 Badger's Organic Extra Virgin Olive Oil deeply moisturizes while pure essential oils uplift and encourage you. In traditional aromatherapy, Rosemary instills clear thinking and confidence; Tangerine and Spearmint are uplifting and cheering; Cedarwood helps build inner strength; Roman Chamomile and Lavender are soothing and relaxing, and Rose is all about love and forgiveness. A lovely treat to care for yourself or to support a friend. 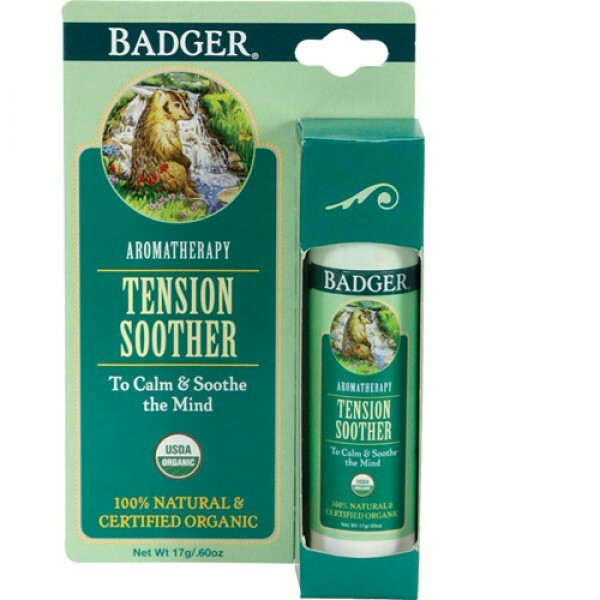 Just rub a little on hands, temples, forehead, or anywhere that needs soothing and breathe it in - the aroma will do the rest.